Lion Dairy and Drinks is the company behind some of Australia’s most iconic juice brands, including Berri, Daily Juice and Just Juice. 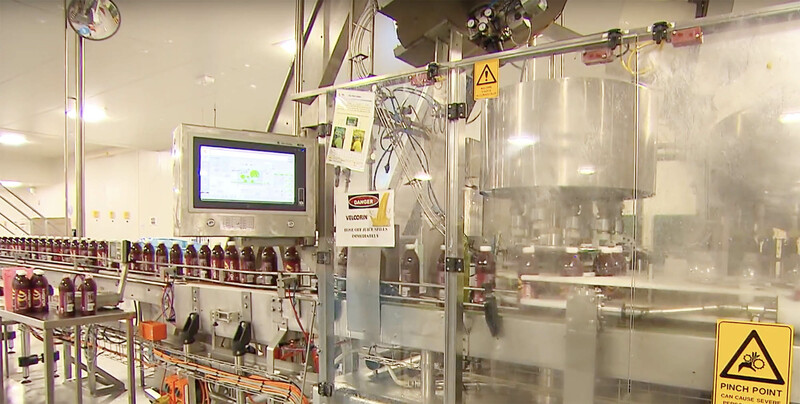 Hundreds of thousands of bottles pass through its plant in Smithfield, Sydney, every day – and the process is now easier and more streamlined than ever, thanks to new automation from Foodmach. In the face of changing juice consumer preferences in Australia, Lion has made a shift to producing a wider variety of premium and specialist beverage products. What this means from a production point of view is that Lion is producing a greater number of SKUs in a range of PET and HDPE bottles in sizes from 250ml to 3L – but at reduced production volumes for each format. The upshot is that it needs fewer production lines but ones that are highly agile, allowing quick changeovers with minimum downtime, while maximising production efficiency. The company downsized four beverage production lines to two, and repurposed some existing equipment along the way, while also integrating a high level of connectivity between all the equipment to bring the factory closer to Industry 4.0 standards. 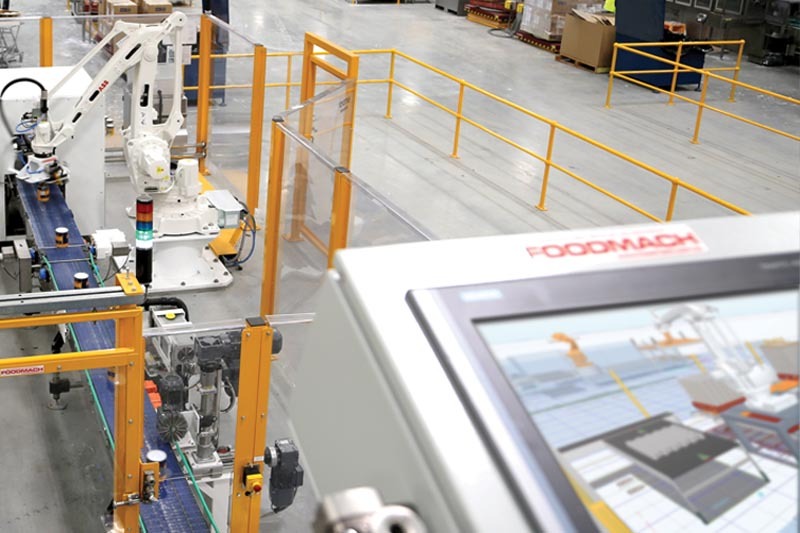 Integration, automation and end-of-line solution specialist Foodmach was chosen to execute the project, that involved the design and supply of two filling lines, including an empty and full bottle conveying system, the end-of-line Robomatrix palletising system for both lines and a centralised high-speed, rotary ring Robopac stretch wrapper. Foodmach also reintegrated the existing line equipment such as bottle unscramblers, bottle debaggers, bottle labellers, pack labellers, bottle fillers and spiral elevators. An important part of the project was installing a line control system that would allow all machine data to be accessed by a centralised system, making the lines Industry 4.0 ready. “The equipment was specified to transform a site with essentially zero ability to generate meaningful production data into one that could. This data will be used to generate projects focused on operational efficiencies and waste reduction,” Riches says. One of the challenges of the project was installing an end-of-line system that would operate efficiently in a chilled environment. “Installation of the palletising and stretch wrapping system in the cool store was critical to ensure that we were able to get our product from mixing to a chilled environment to ensure cold chain compliance,” Riches says. To enable this, the cool store had to be increased by 30 per cent; this meant the Lion team had to work closely with Foodmach in redesigning the palletising system to fit and work within the confines of the existing factory footprint, and to ensure it was suitable for a cool store environment. 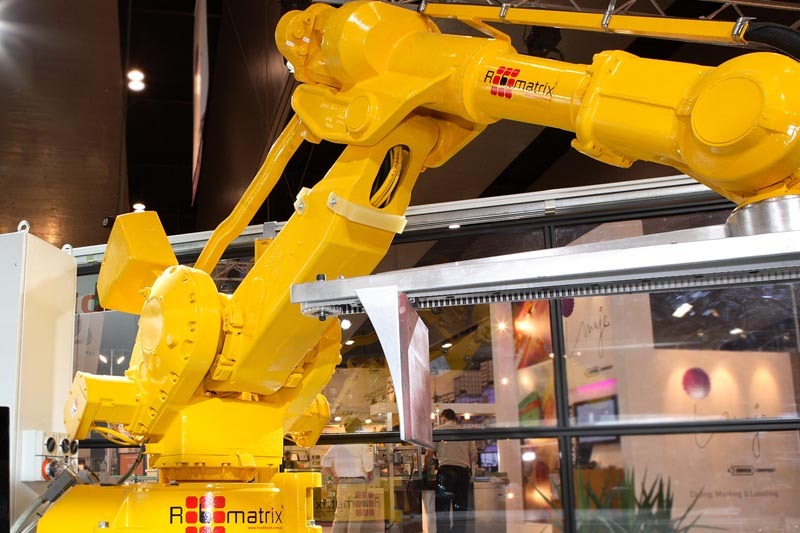 “Foodmach was able to modify the design of the Robomatrix palletiser to suit this new application. We were very happy to be able to provide this service to Lion in order to meet their changing needs. Our local engineering and fabrication expertise allows this level of support in contrast to what's available via off-shore suppliers,” Earle Roberts, CCO at Foodmach, says. 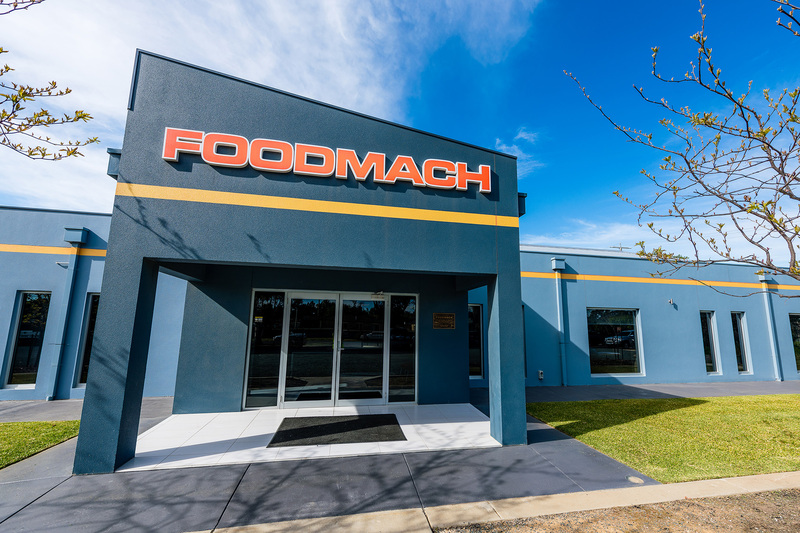 “Foodmach was able to offer everything including conceptual designs, fabrication, installation, automation, and control. The key benefit was the ability to take an asset that was no longer required and repurpose it for a major turnaround project for the site,” Riches says. The fastest way to get control of your packaging line. In an increasingly complex market, flexibility is critical. Useful information to help you optimise your packaging line.